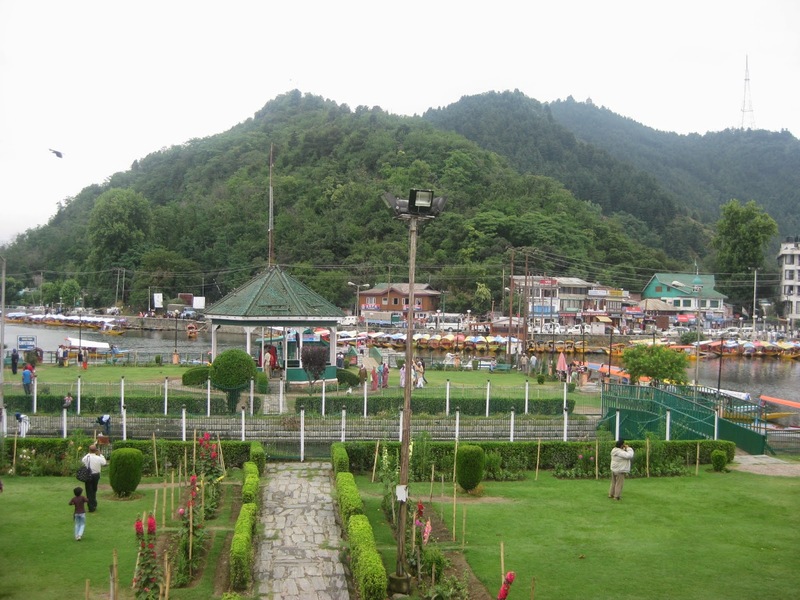 Dal Lake-The heart of the Srinagar is known as Dal Lake The Kashmir valley is gifted with exotic natural scenic beauty of landscape and water bodies, out of them, the most famous are Dal Lake. These water bodies are of great ecological and socio-economic significance. These lake with its multi-faceted eco-system and grandeur has been inviting the attention of national and international tourists.